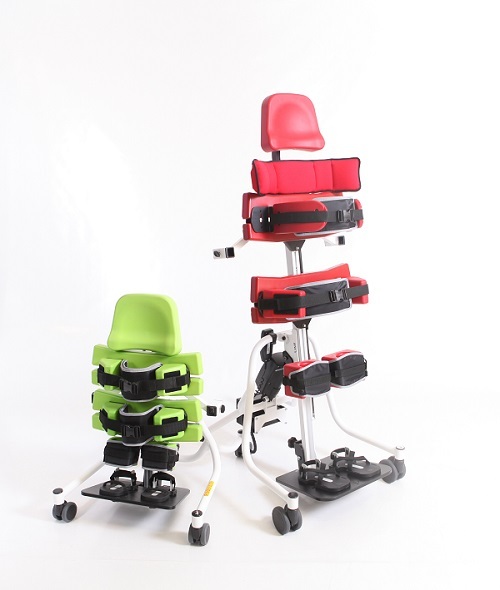 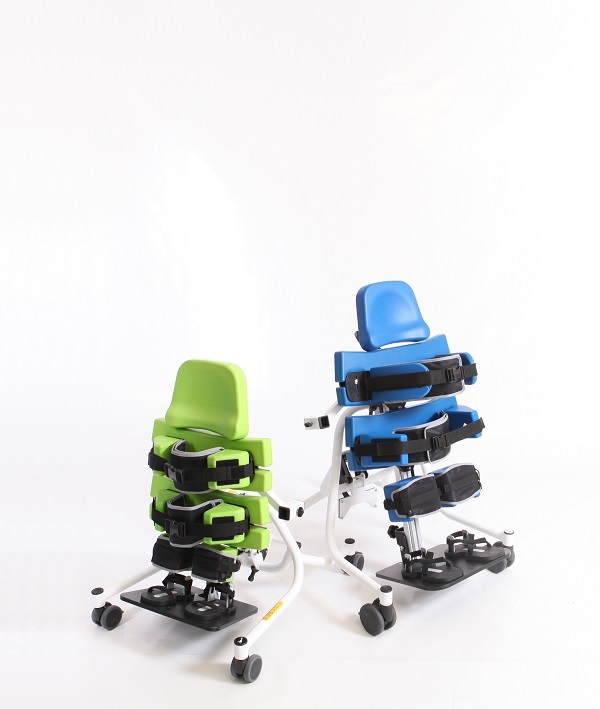 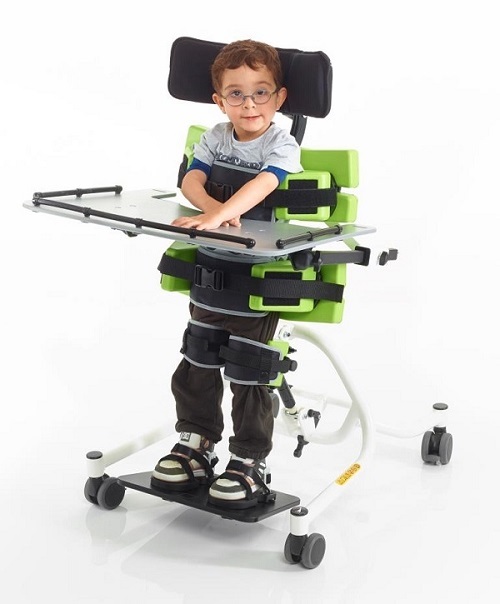 The Jenx Multistander is a 3 in 1 positioning stander for children with simple to complex needs, from 9 months-13 years. 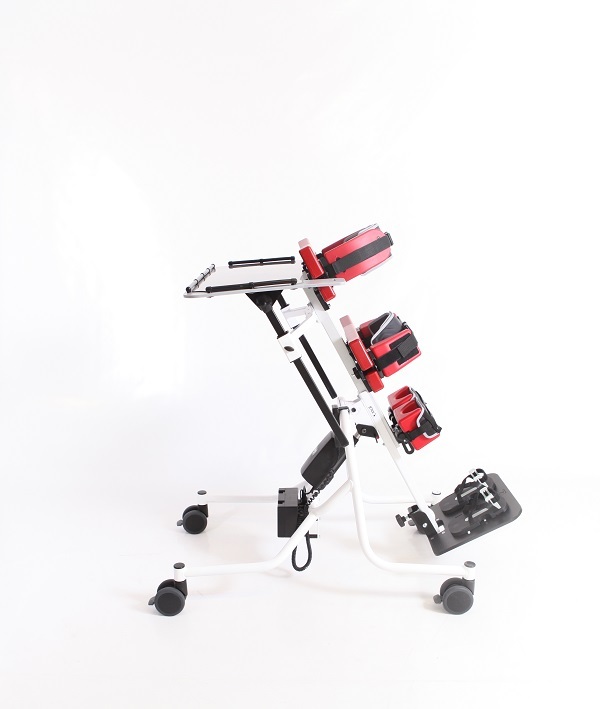 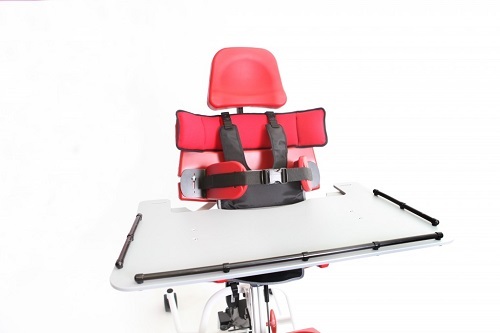 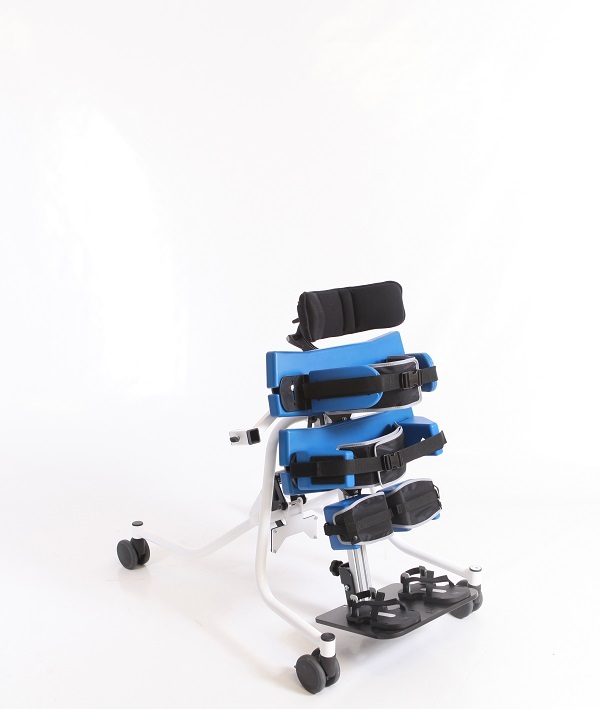 It is highly supportive in prone, supine or upright with an unrivalled amount of adjustment for height and width. 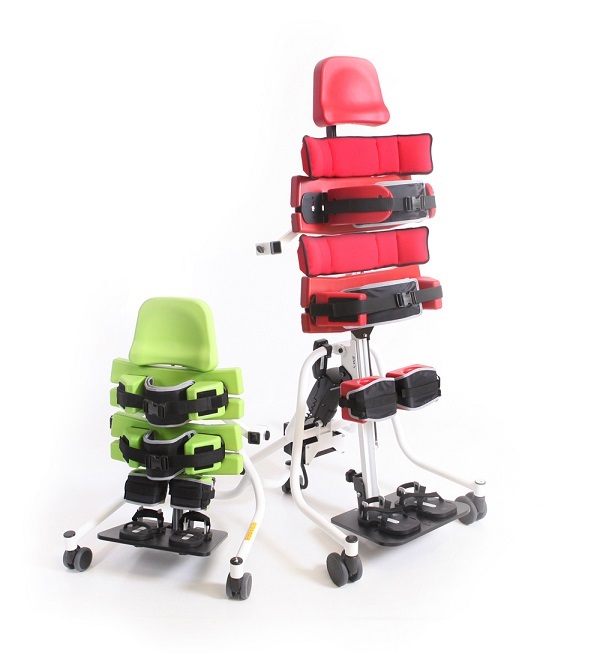 This makes it an ideal choice for growing children or multi-user environments. 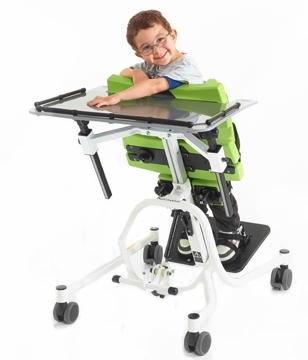 Smooth, easy angle adjustments take the Multistander from horizontal right through to upright positions which helps facilitate easy transfers in supine and an unlimited scope for setting the precise standing angle required for every child. 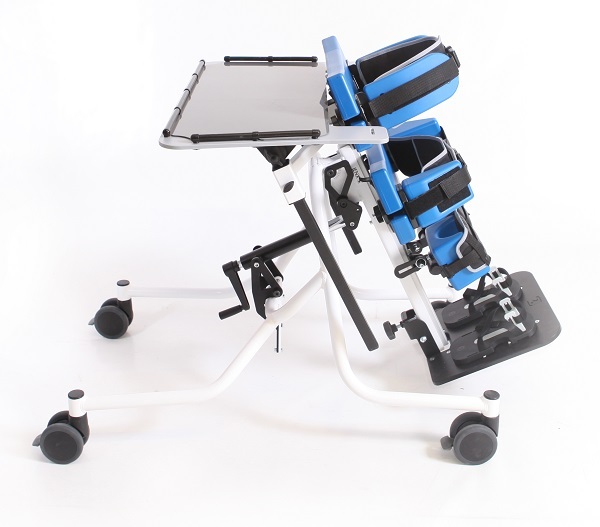 A wide variety of head, trunk, leg and foot support options allow you to customise every Multistander, whilst the deliberately open design ensures you can easily see exactly how clients are positioned each and every time. 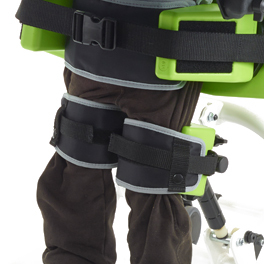 Outstanding thoracic and pelvic support coupled with highly adjustable leg positioning options also make the Multistander a great option for almost every child. 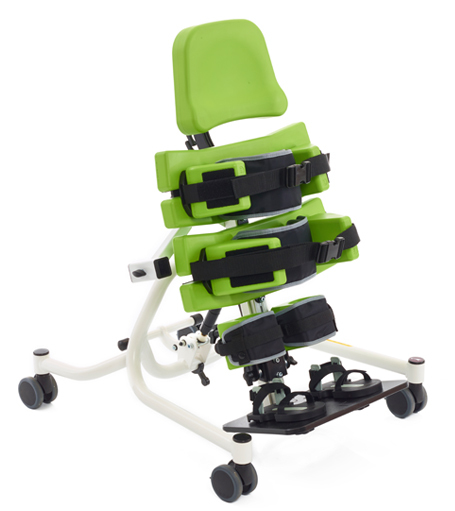 Infinite Angle Adjustment: Support surface angle can be adjusted from 10° off horizontal through to upright at 90°. 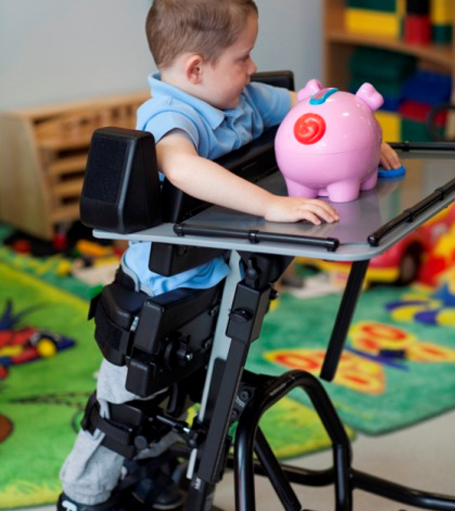 This adjustment is infinite within that range to ensure the exact angle necessary for a child can be achieved. 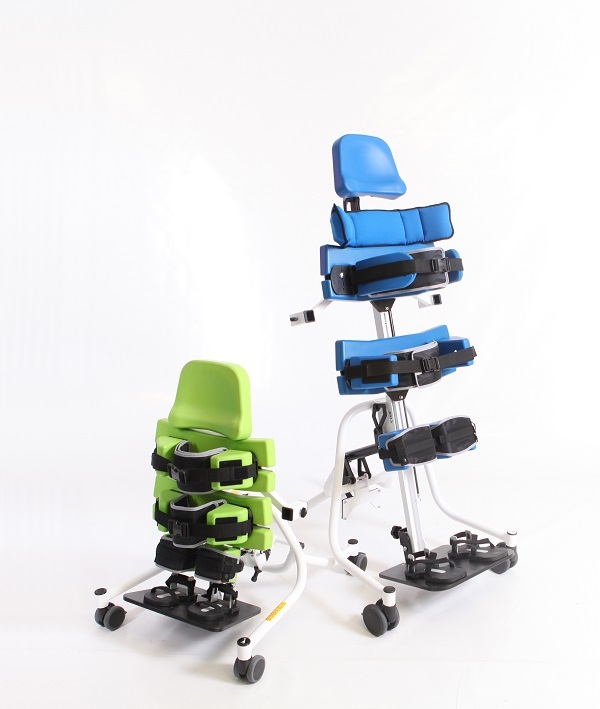 Exceptional growth range and versatility: Size Two can be used by a child at the start of their school life and grows with them until they are 13 years old, providing a great 10 years of growth. 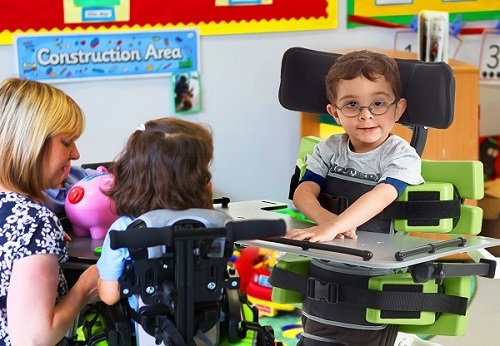 Easy Lifting & Hoist Transfers: All support pads can be easily moved or removed to prevent them from being a barrier to safe and dignified transfers for the child. 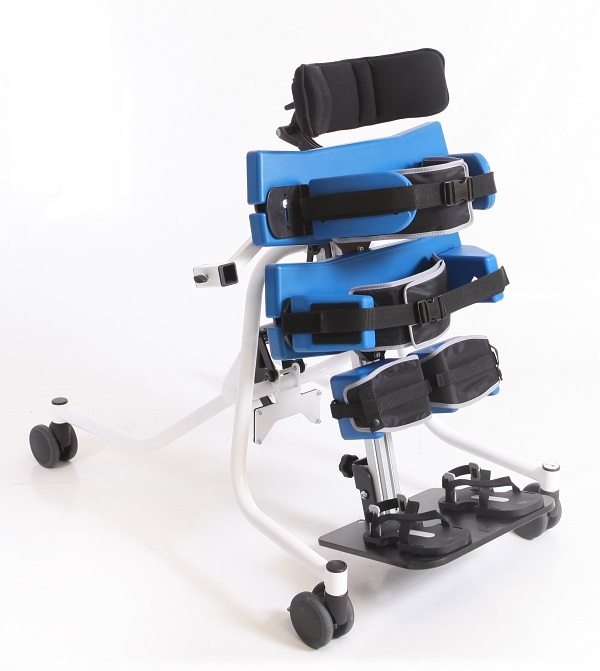 Once safely held, the support pads can be moved to provide the optimal corrective positioning. 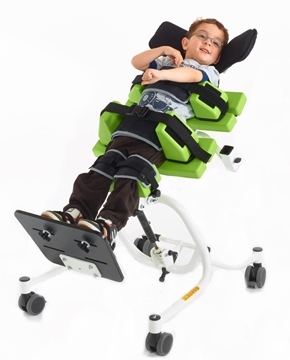 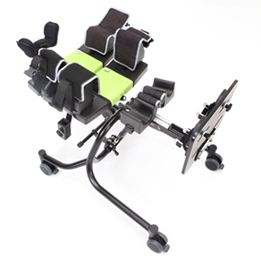 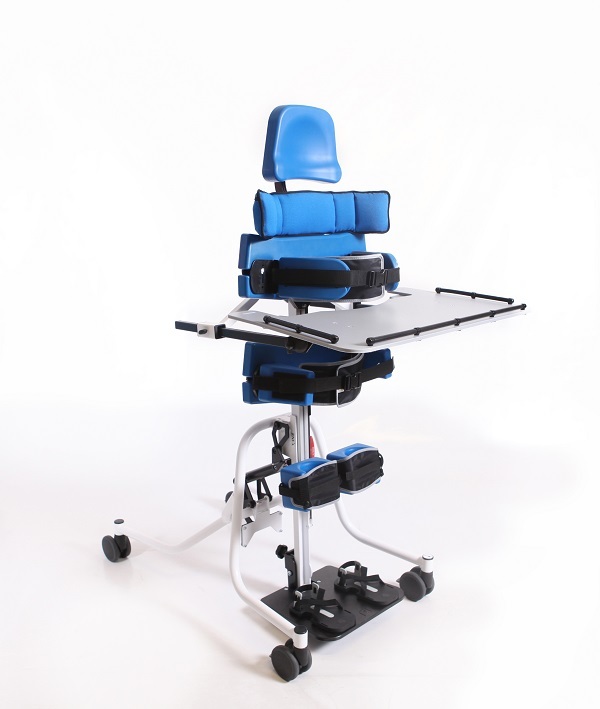 Multistander is able to recline to virtually horizontal. 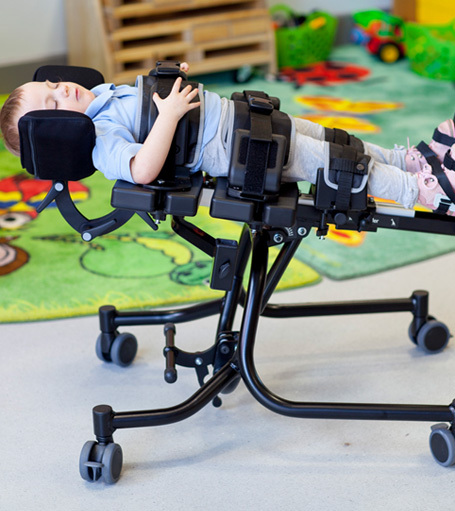 Independently Adjustable Supports: Knee blocks are independently adjustable for height, width, depth and angle, allowing you to precisely position the knees of a child. 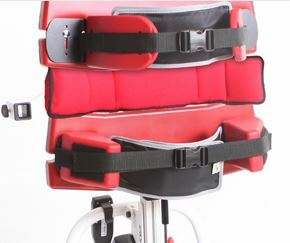 Angle 10 to 90º 90 - 10º 10 to 90º Powered. 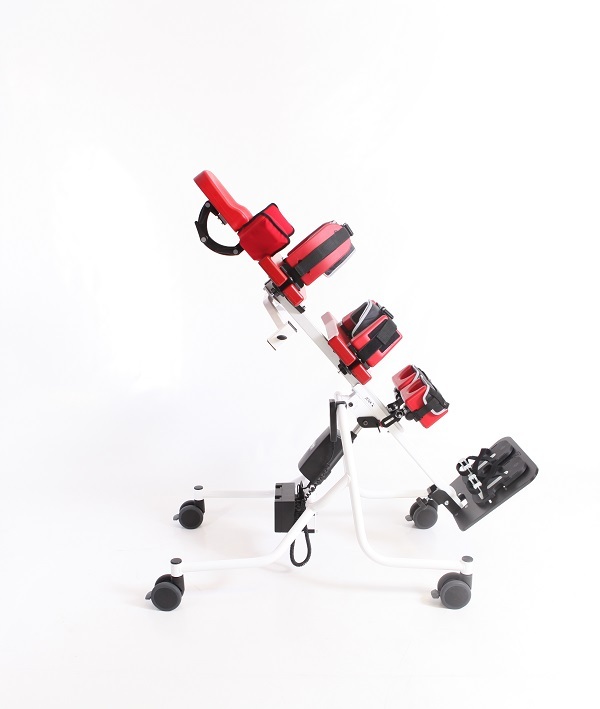 0 - 80º Manual. 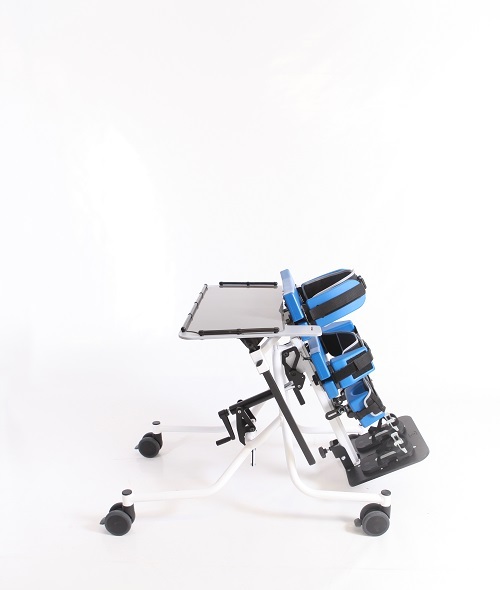 10 to 90º Powered. 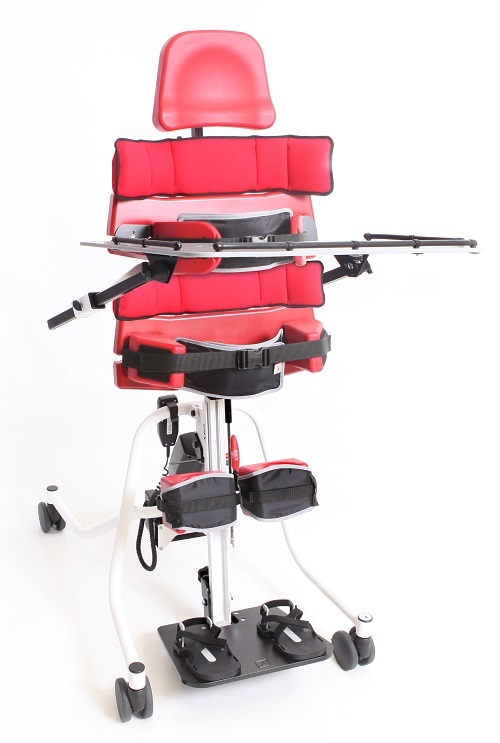 0 - 80º Manual.